The iPhone 8/8 Plus are now available in first wave countries including Singapore since last Friday. For us in Malaysia, it looks like the local launch is just right around the corner. The latest Apple trio – the iPhone 8, iPhone 8 Plus and iPhone X, have just gotten the green light from Malaysia’s certification body, SIRIM. 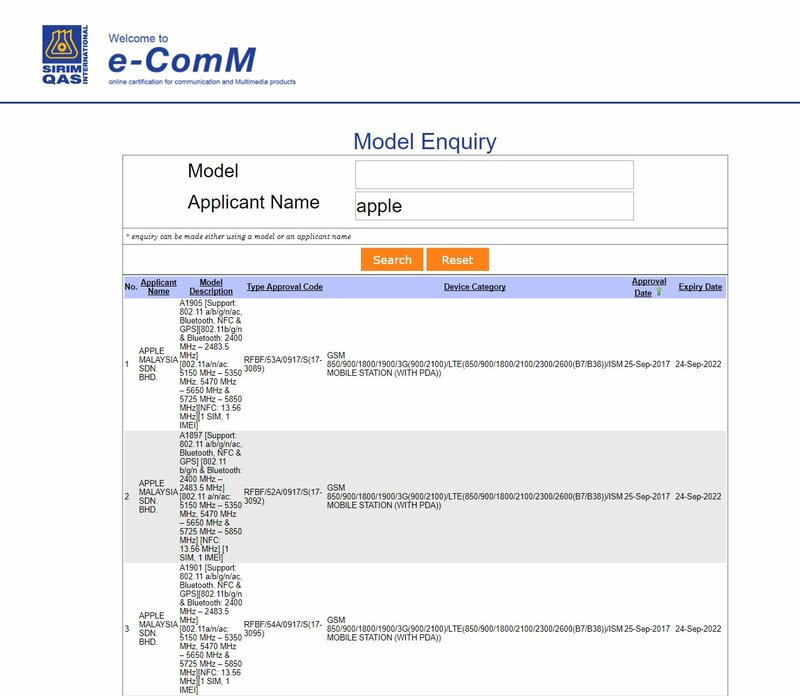 All three models have appeared on SIRIM’s database and the Malaysian units will come with Intel modems instead of Qualcomm. Apple has yet to announce its availability for the Malaysian market but we reckon it could be happening as early as mid-October. As a comparison, Apple took 31 days to bring their iPhone 7/7 Plus onto our shores. It was first announced on 13 September 2016 and it went on sale in Malaysia on 14 October 2016. Over the years, the wait for the latest iPhone has gotten shorter for Malaysians and our telcos have already started teasing that the iPhone 8 is coming very soon. Pricing wise, expect a slight increase compared to last year’s iPhone 7 since Apple is now selling with at least 64GB of storage across the board. We estimated that the iPhone 8 could be priced from RM3,499 while the iPhone X is priced from RM4,999. 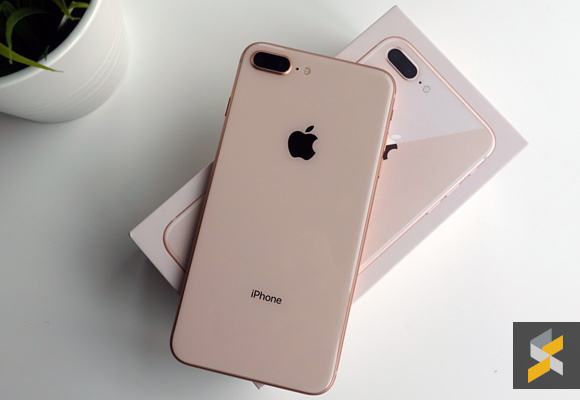 You can learn more in our iPhone 8/iPhone X Malaysian pricing post. Thanks Edy Liew for the tip!